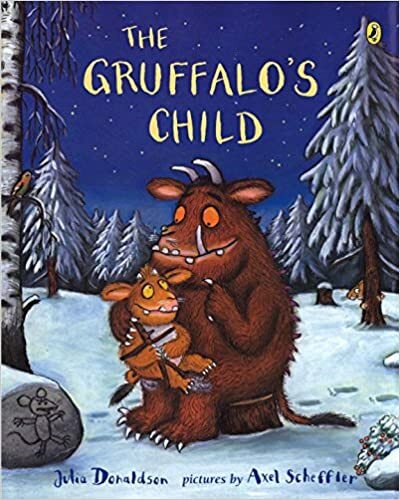 These are some of my favorite stories to use with preschoolers. 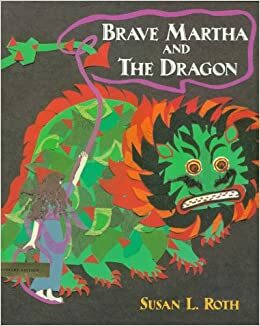 Many of them happen to be folktales from around the world. Feel free to email me, and I can send you outlines to help. 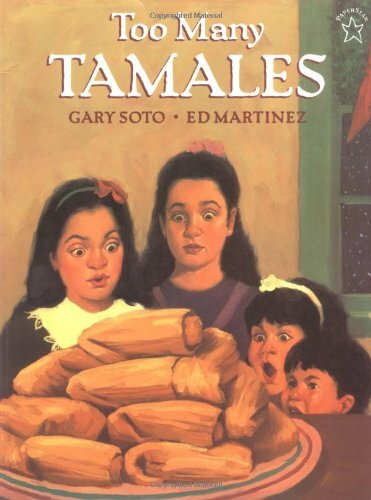 Too Many Tamales, Gary Soto (Mexico) – Use salsa music, maracas, play with play dough, discuss honesty and repairing when you’ve made a mistake. 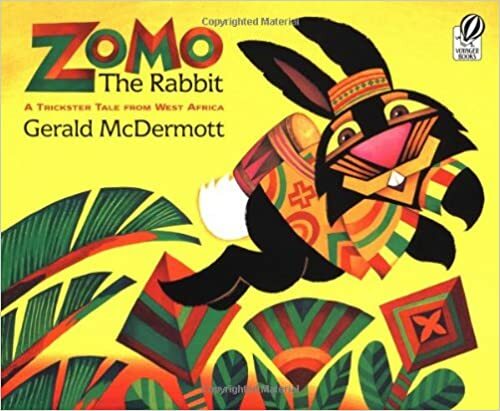 Zomo the Rabbit, Gerald McDermott (West Africa) – Can use drums, eat mangos, Zomo finds out that he is, indeed, special even though he doesn’t think so in the beginning. Hush! : A Thai Lullaby, Minfong Ho (Thailand) – Lots of repetition here, fun for little ones to act like the different animals; or teacher can act like the animal, and kids can guess. Amrita’s Tree, from Barefoot Book of Earth Tales, Dawn Casey (India) – Wonderful story about a group of people who save the trees through nonviolence. Next Benefits of meditation – even for preschoolers!